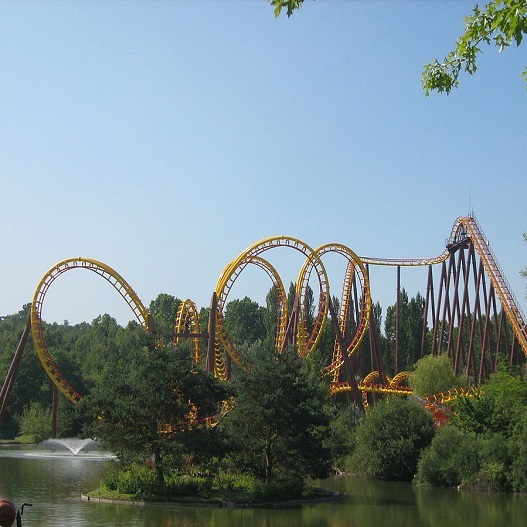 This theme amusement park based on the well known French comic book hero Astérix located just 25 miles North of Paris, is a popular for thrill seekers and fun lovers. With its large variety of roller coasters and rides from historic cultures such as the Romans, Egyptian, Viking and ancient Greeks. 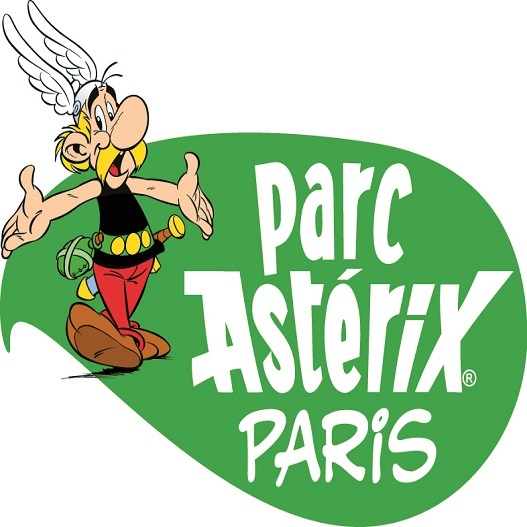 There are 35 attractions, ten of which are suitable for those under the age of 6, shows, a large choice of fine cafes and restaurants, and shops all throughout Parc Astérix leaving lasting memories. Morning: Depart from school and travel to Dover or Folkestone for crossing into France. Afternoon: Onward travel to Paris area for overnight accommodation. Evening: Settling down period and time for evening meal at your group’s leisure. 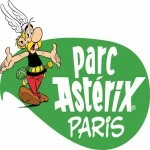 Morning: Depart after breakfast and travel to Parc Astérix Paris. 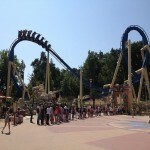 Spend the entire morning and afternoon at your leisure enjoying the many rides and attractions. Afternoon:Enjoy Parc Astérix Paris at your leisure before late afternoon departure and travel to Calais for crossing back into England. Evening: Arrival back at school in the evening hours. End of Tour. A large, twisting water slide with round inflatable dinghies. This steel reoller coaster held the European record for the greatest number of inversions until 1995. 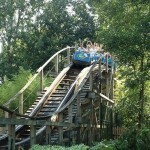 This wooden roller coaster is the second longest in Europe and is considered one of the top roller coasters in Europe. This steel inverted roller coaster includes 5 inversions and reaches speeds up to 56 mph. It cost 26 million to build in 2012 and features a zero-G roll.